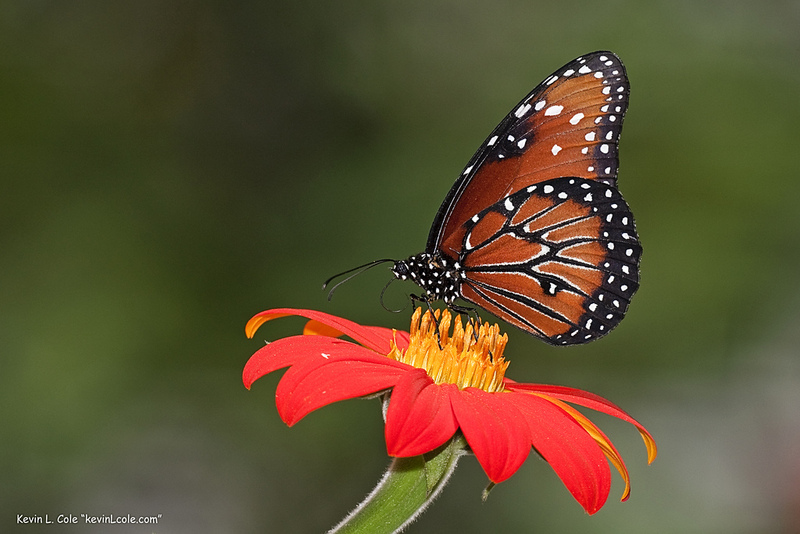 Monarch butterflies are the royalty of butterflies. These delicate creatures migrate 2,500 miles to their winter homes and are the only insects that fly such great distances to warmer climes. The black veins in these butterflies’ wings form a strong framework that allows them to glide. Monarchs cannot survive cold weather, yet their major food source does not grow where they winter.